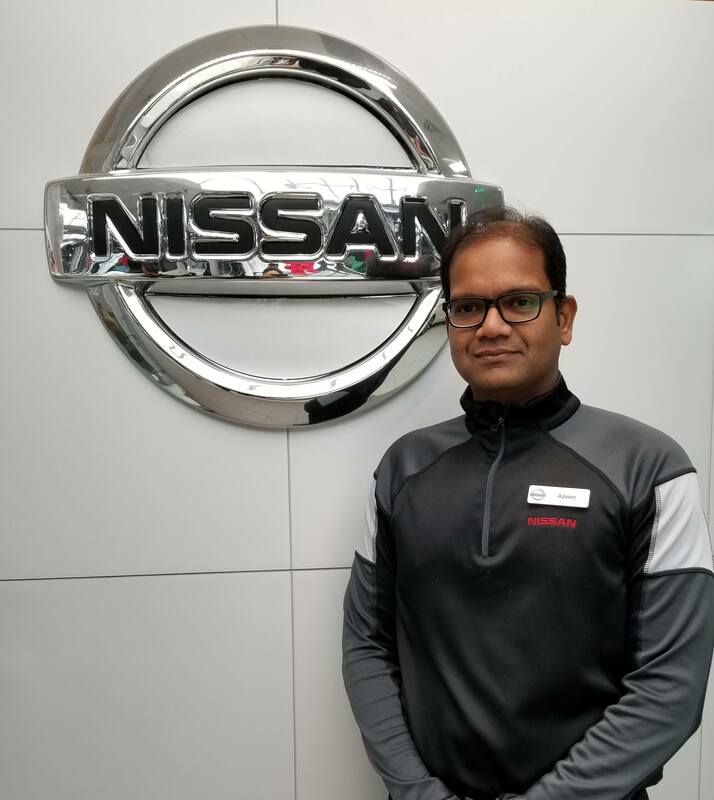 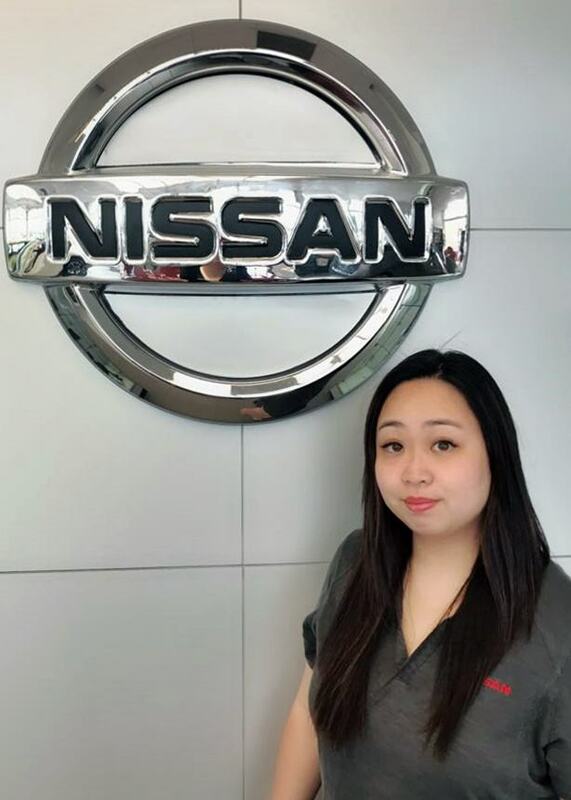 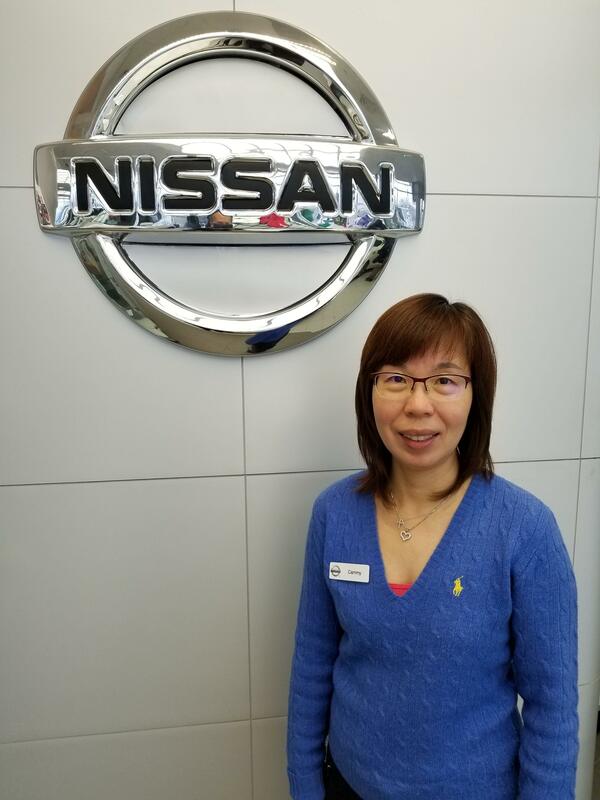 Meet the Scarborough Nissan Staff | Scarborough Dealer ON. 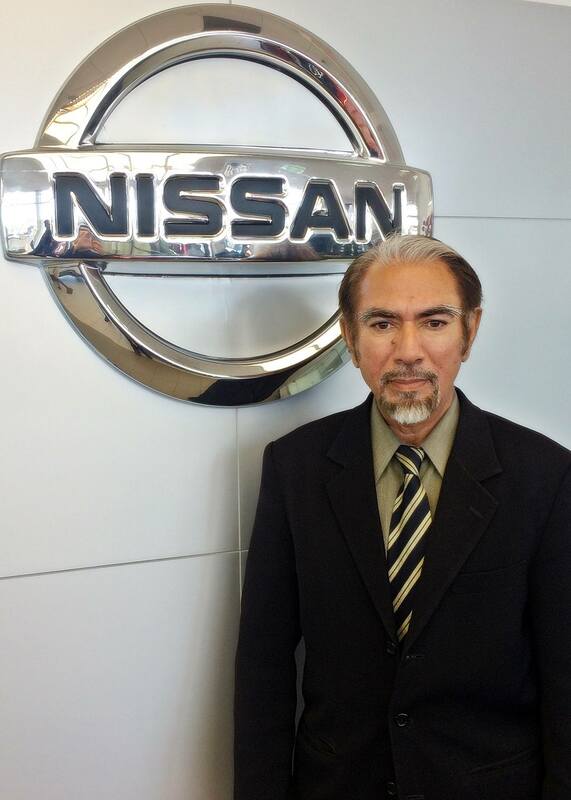 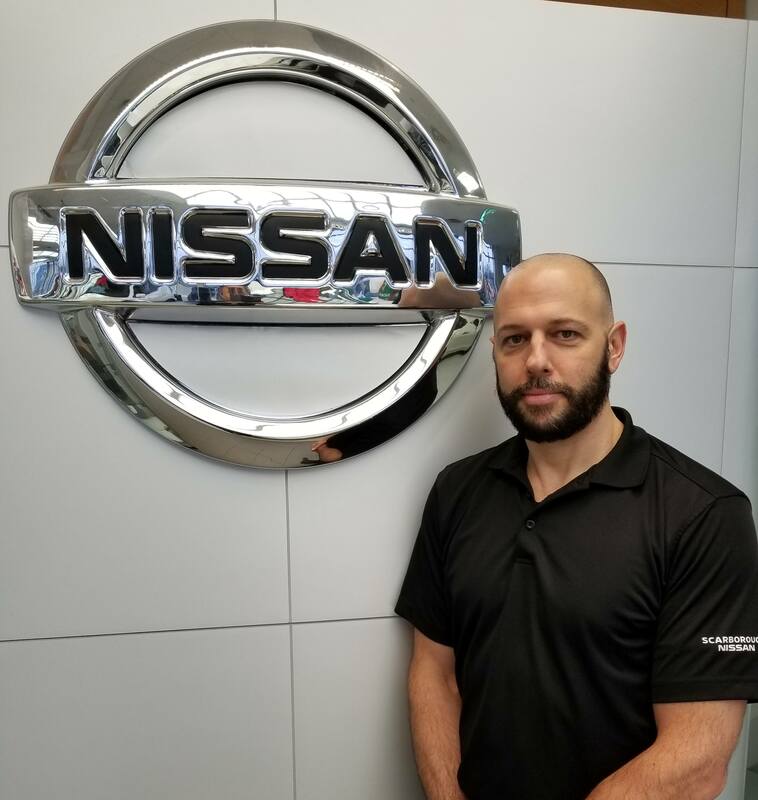 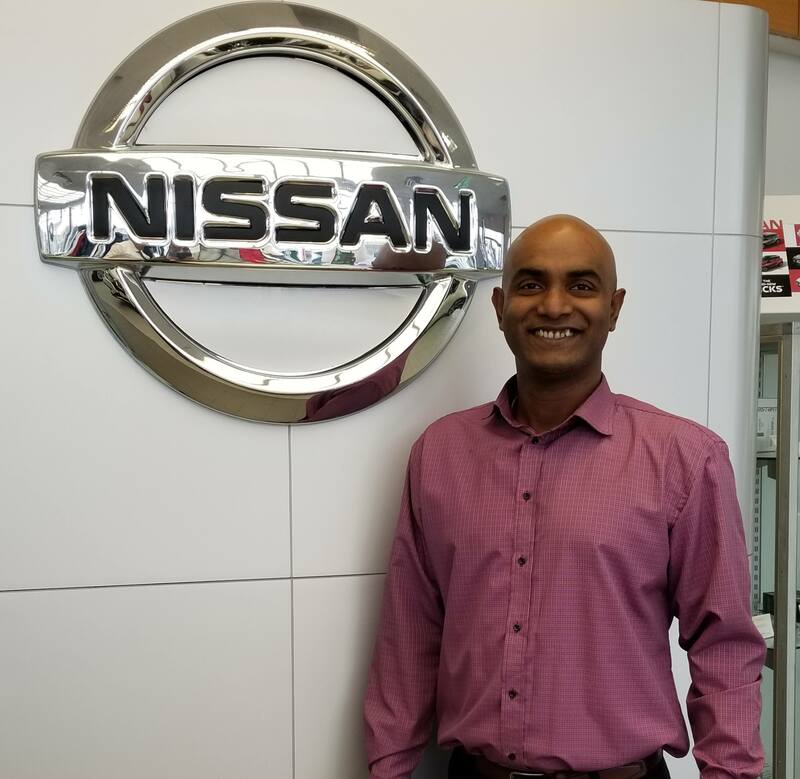 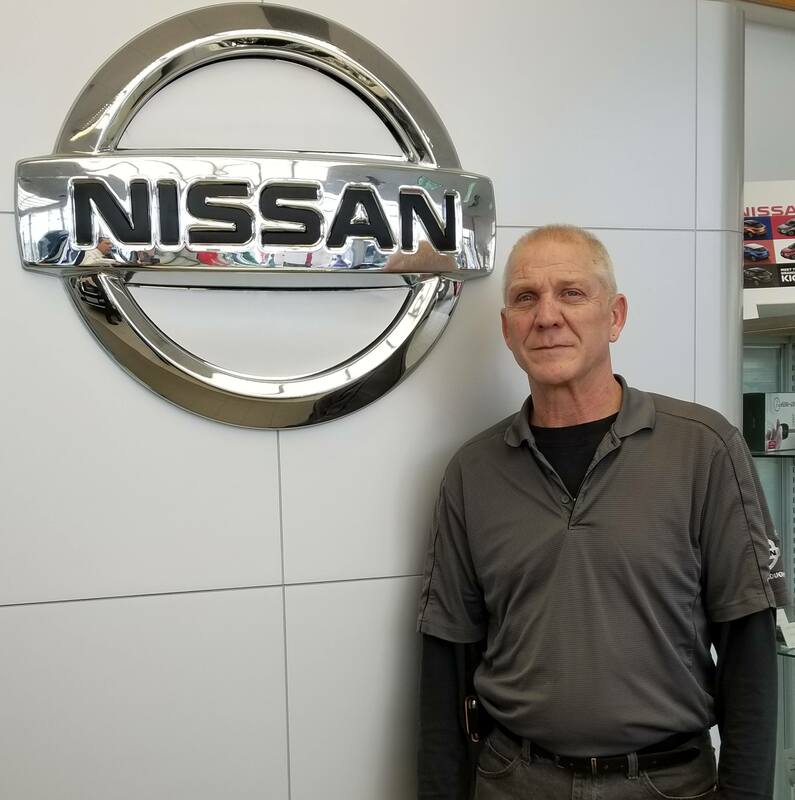 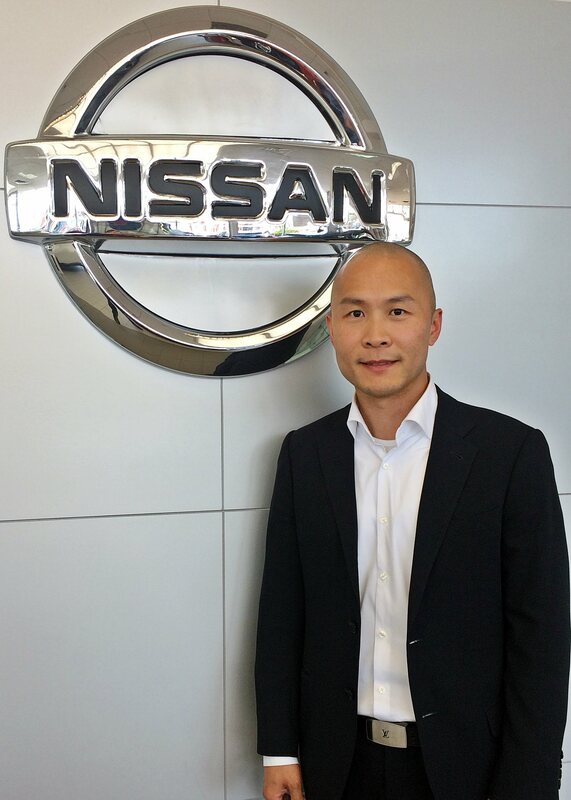 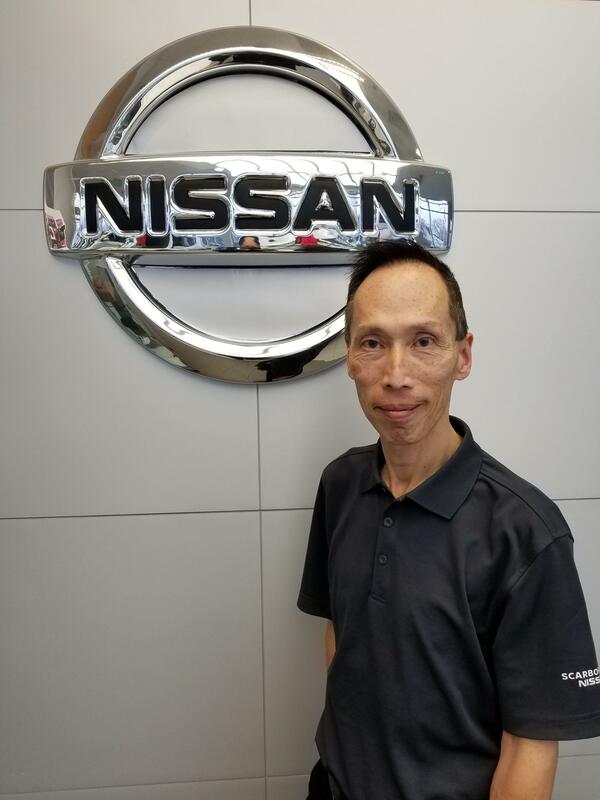 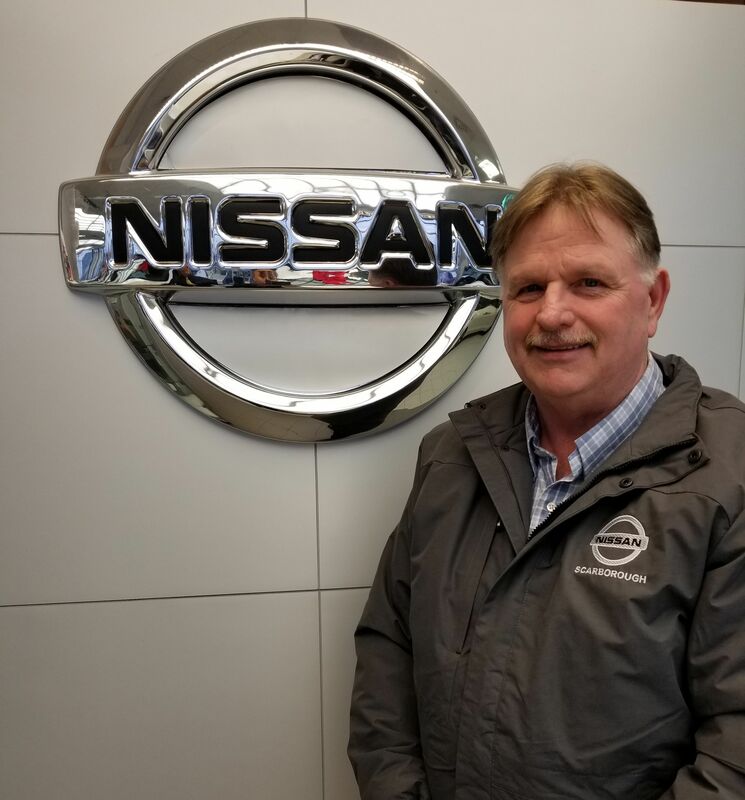 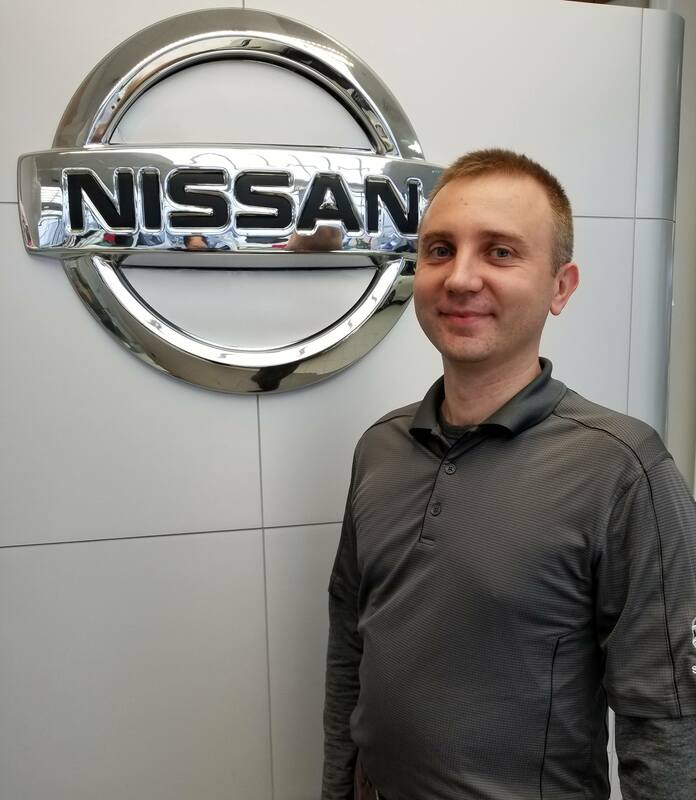 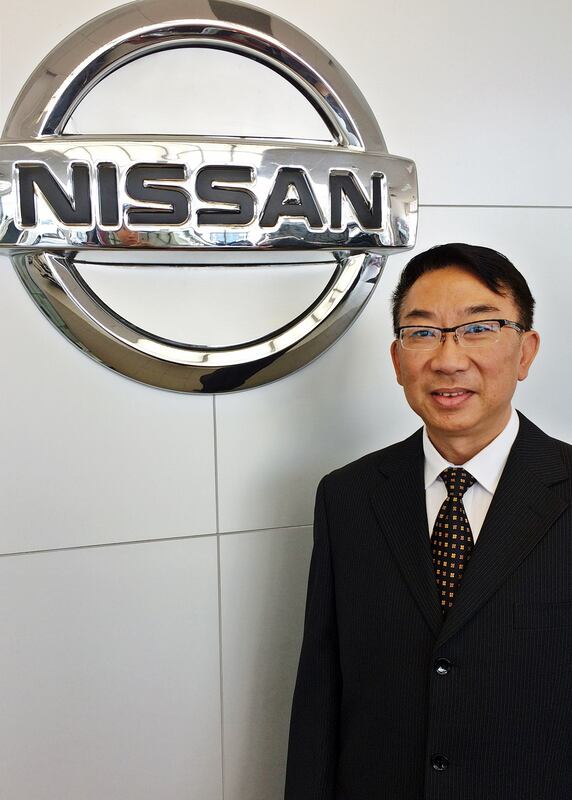 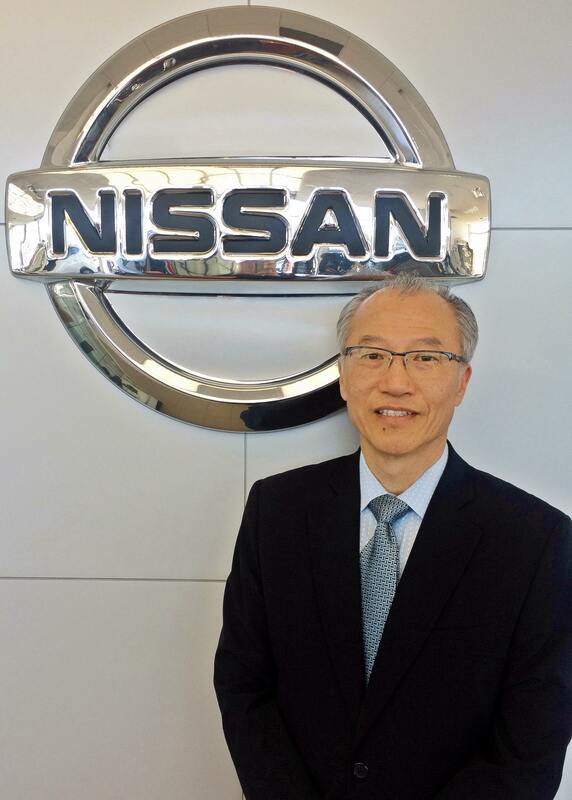 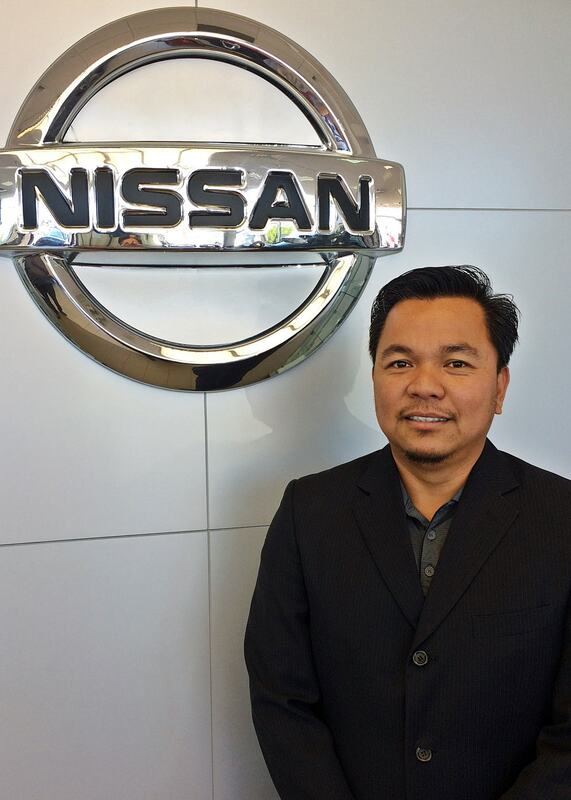 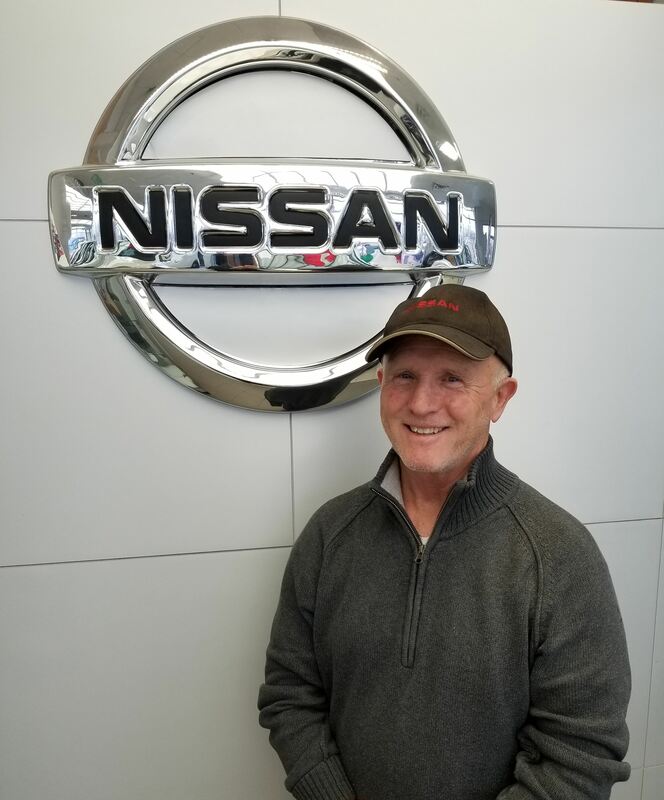 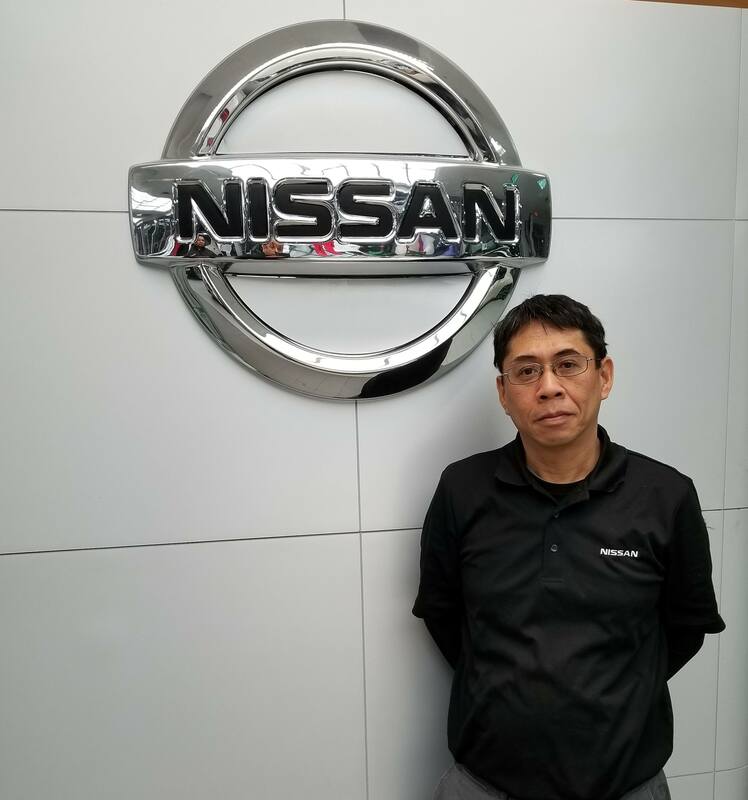 Louis is a Leaf Certified,GT-R certified repair technician and Hybrid Pathfinder certified technician. 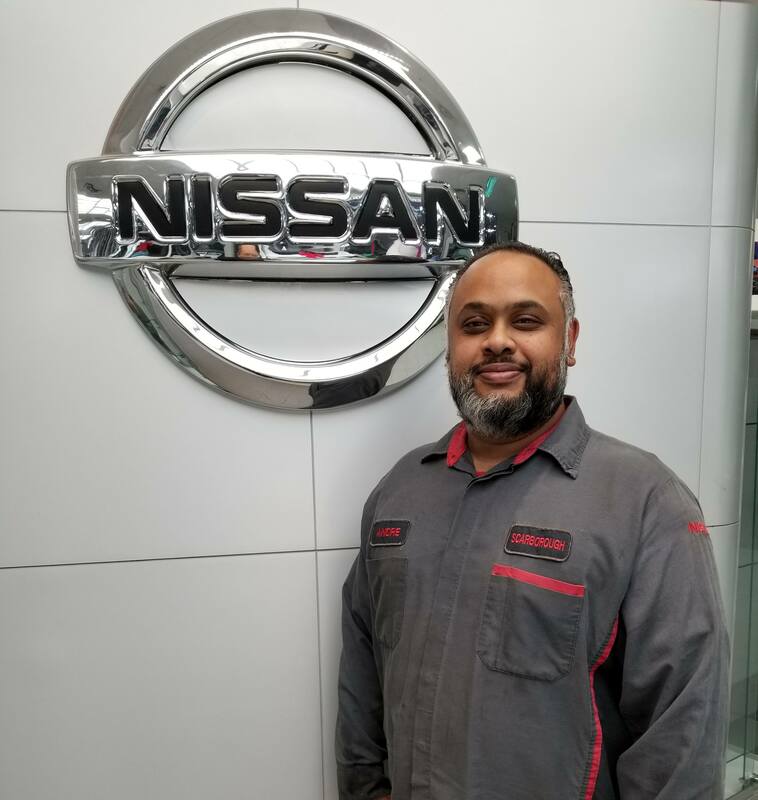 Robbie is a GT-R certified repair technician.